Secon Loop Rd. & Patton Dr.
Second Loop Rd. & Patton Dr.
For Sale All Locations, South Carolina, Florence Second Loop Rd. & Patton Dr. 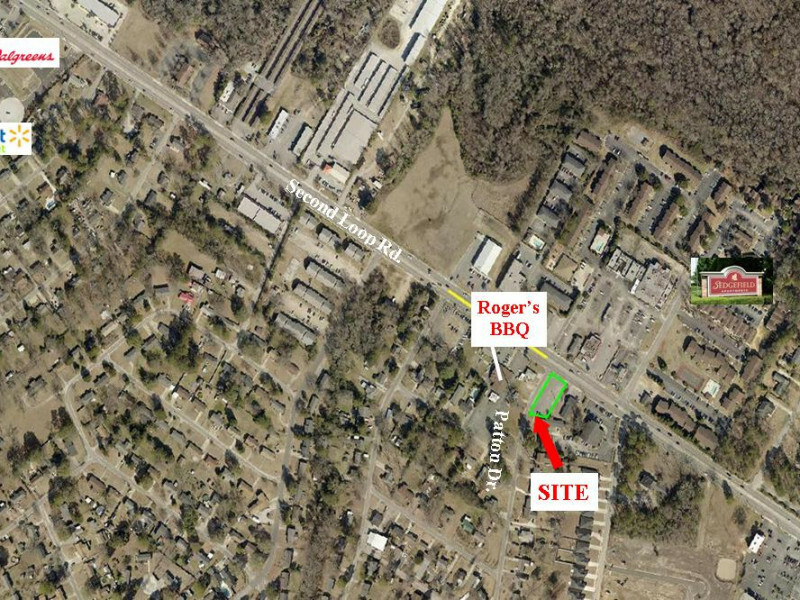 This lot situated in the heart of Florence on one of the city’s most heavily travelled thoroughfares, near shopping, banking, and entertainment as well as McLeod Regional Medical Center and Carolinas Hospital. . This +/- .30 acre lot sits on the corner of Second Loop Rd. and Patton Dr.